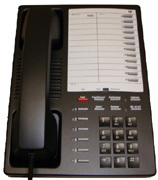 We carry Trillium Phones and systems for your large or small busines. We are your One Stop Shop for Business Telephone Equipment- Buy, Sell, Repair. Craig Communications does it all. 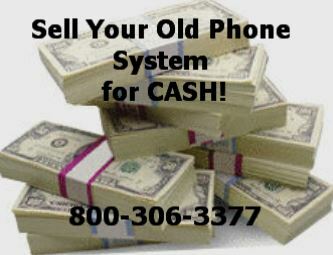 Upgrade your Trillium Phones or equipment to a system with more features that your business might need.